In his quest to secure additional funding for the nation’s cash- strapped transit systems, Sen. Robert Menendez (D-N.J.) yesterday looked to frame the need first and foremost as a matter of safety. What follows is the regularly scheduled updates from several District 6 sections and chapters. 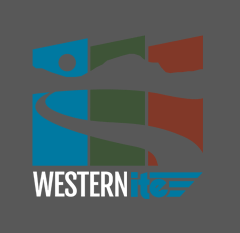 By Walter Okitsu, PE ITE Western District Licensing & Certification Chair Two courses are being offered to help those of you preparing for the California Traffic Engineering PE examination scheduled for October 23, 2009.